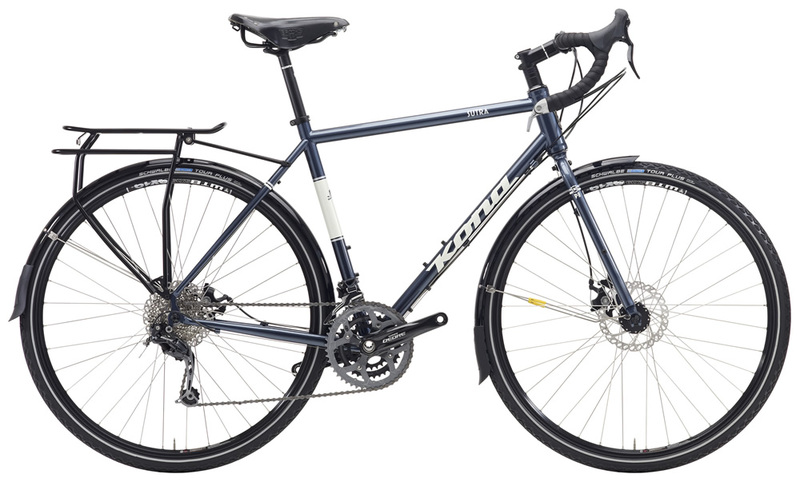 It’s the ultimate touring bike. 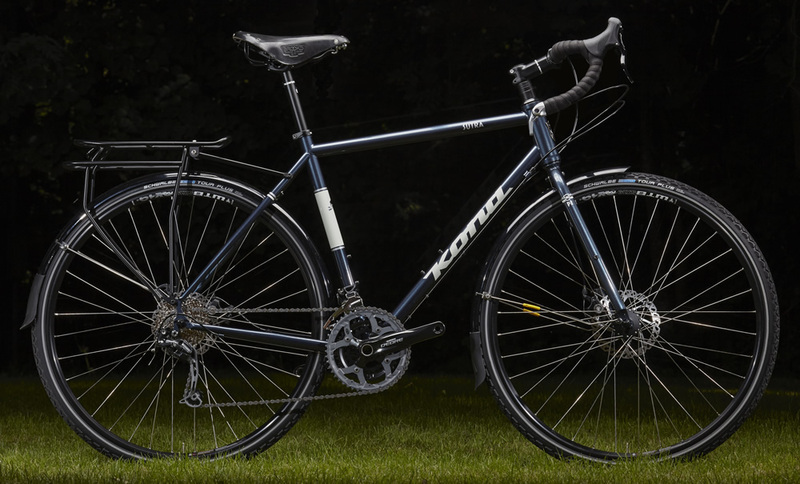 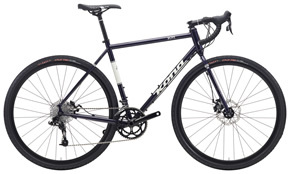 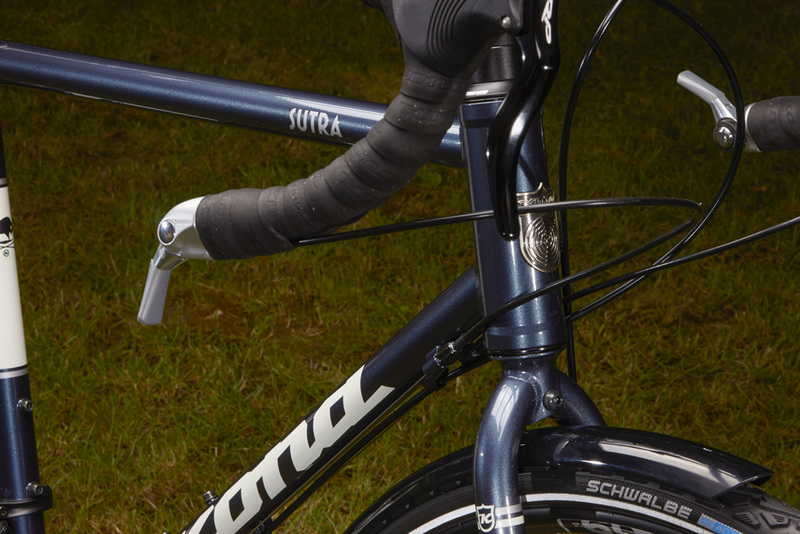 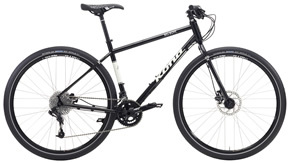 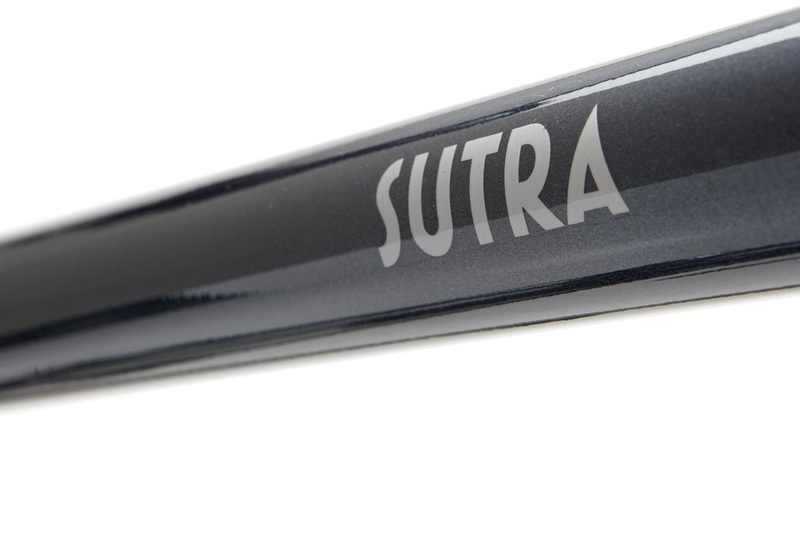 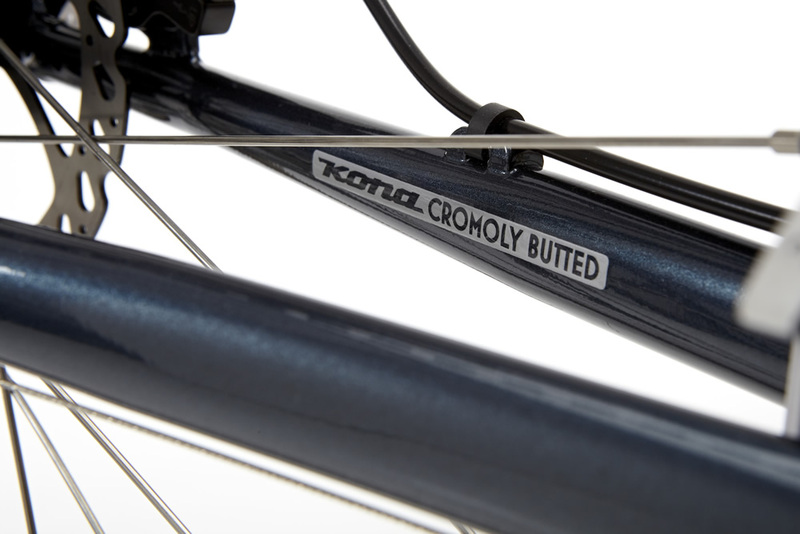 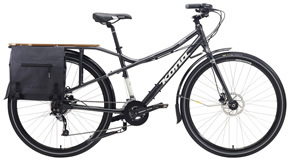 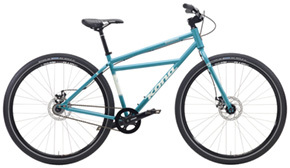 Featuring an incredibly well thought out Kona Cromoly frame that’s designed to deliver both comfort and performance for many thousands of miles, the Sutra comes loaded with all the tools needed for the Long Sweet Ride: fenders, rear rack and all the necessary components to foot the bill. 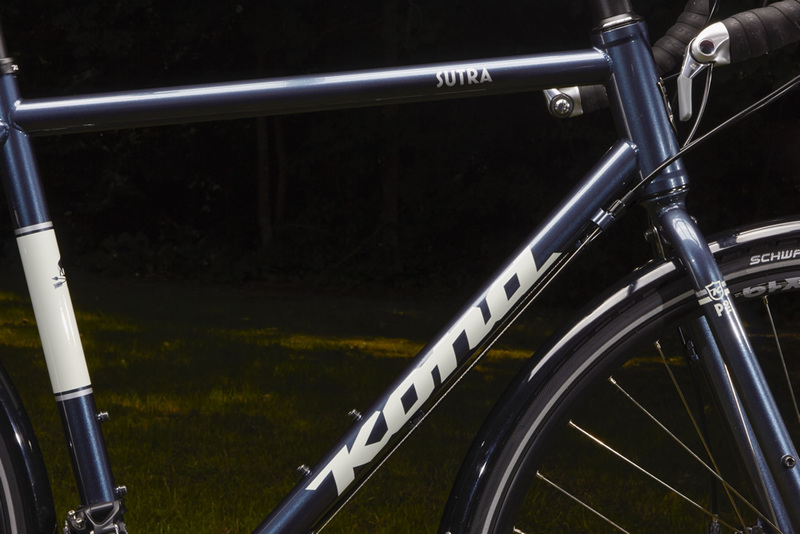 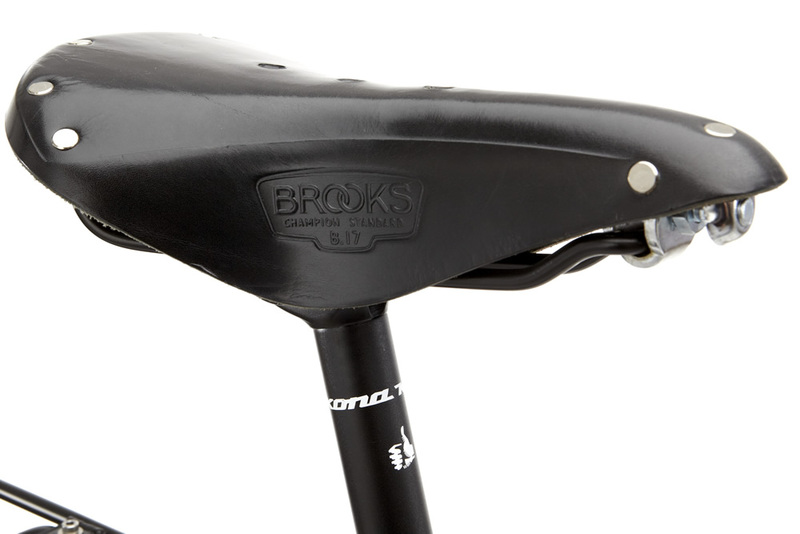 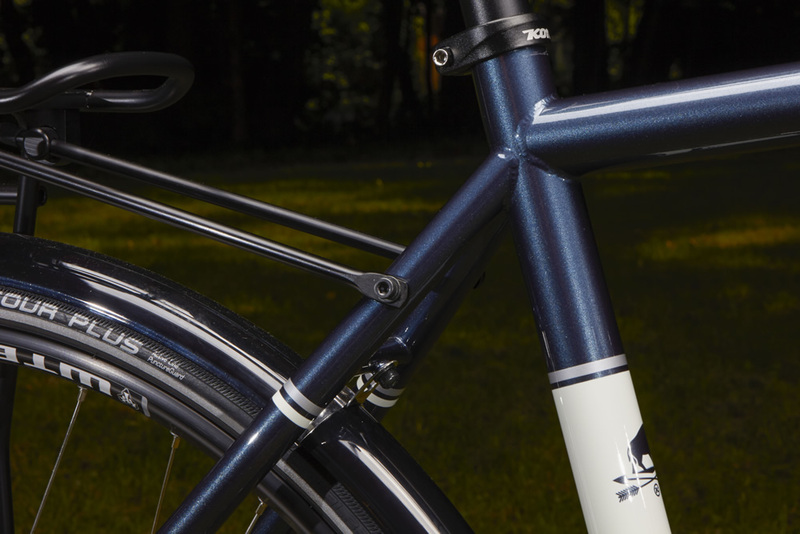 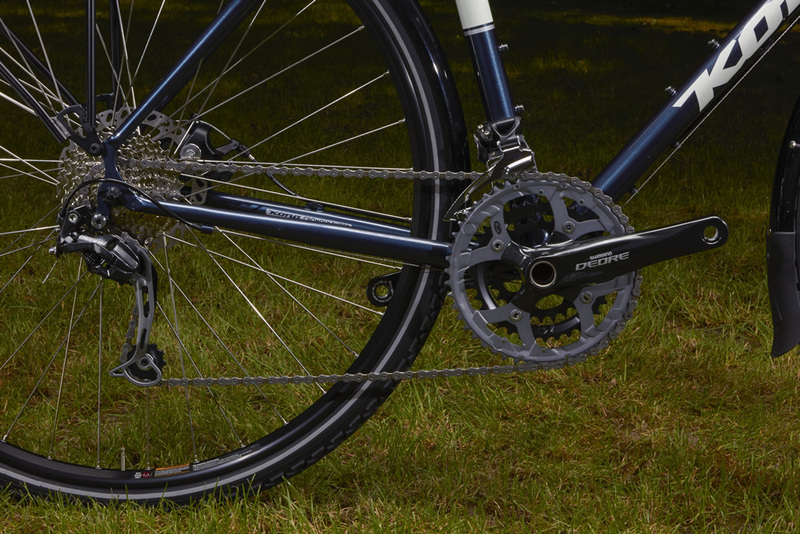  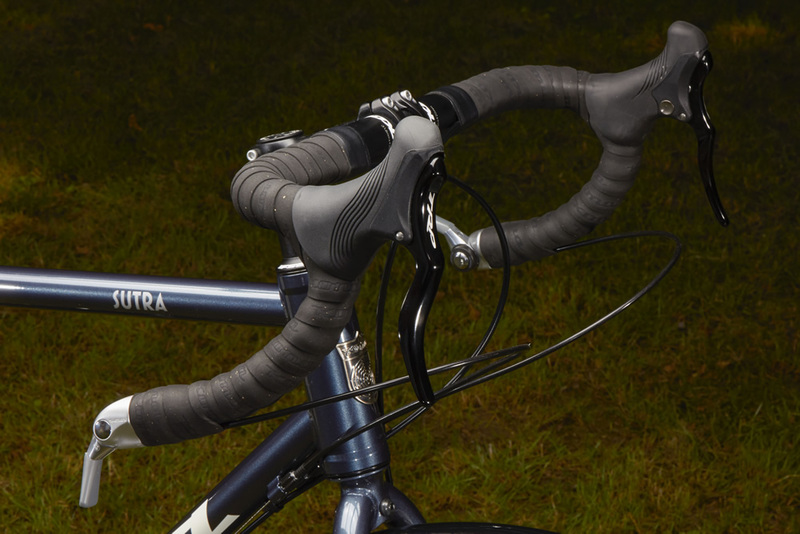 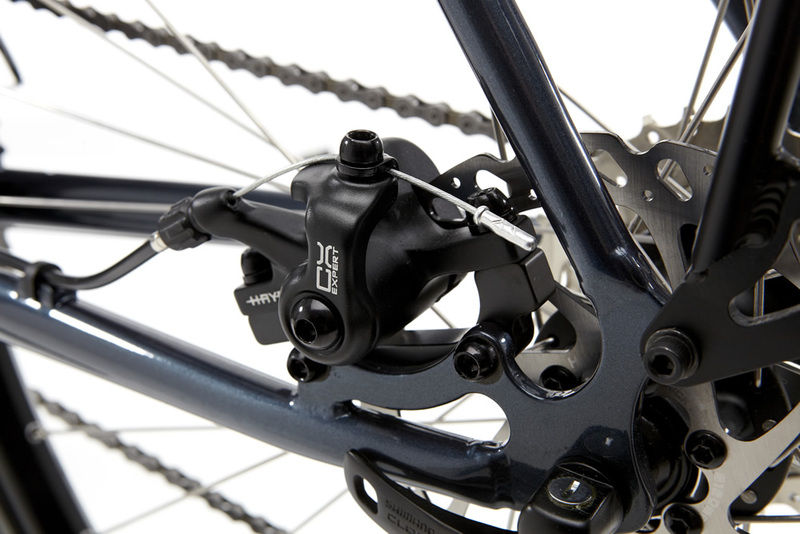 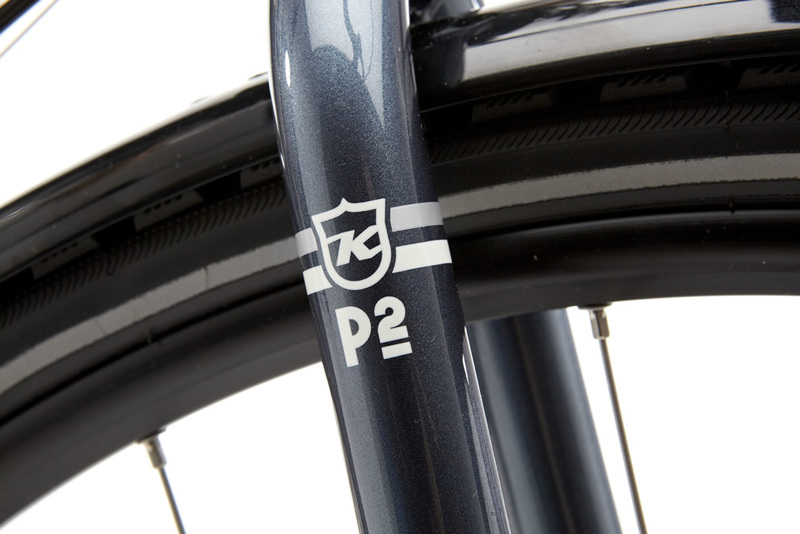 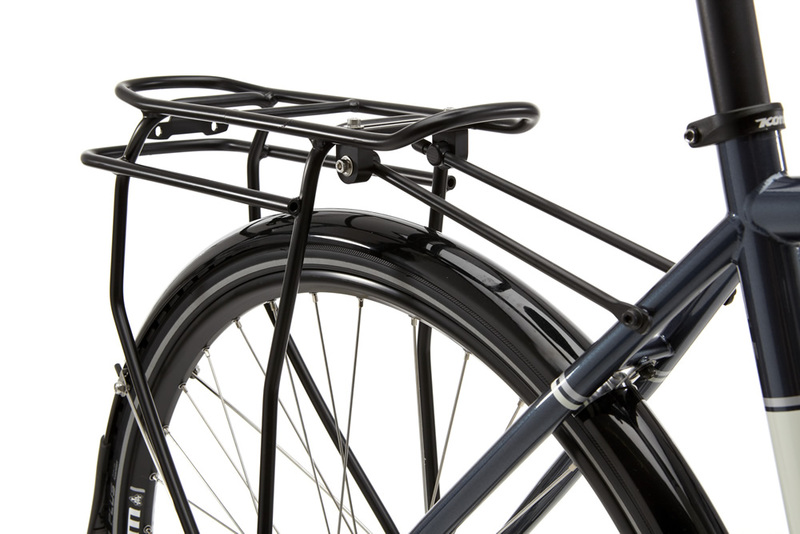 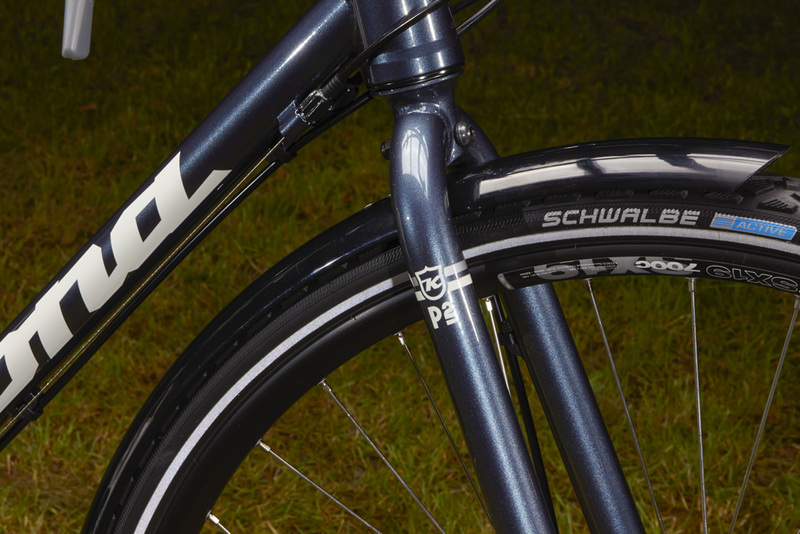 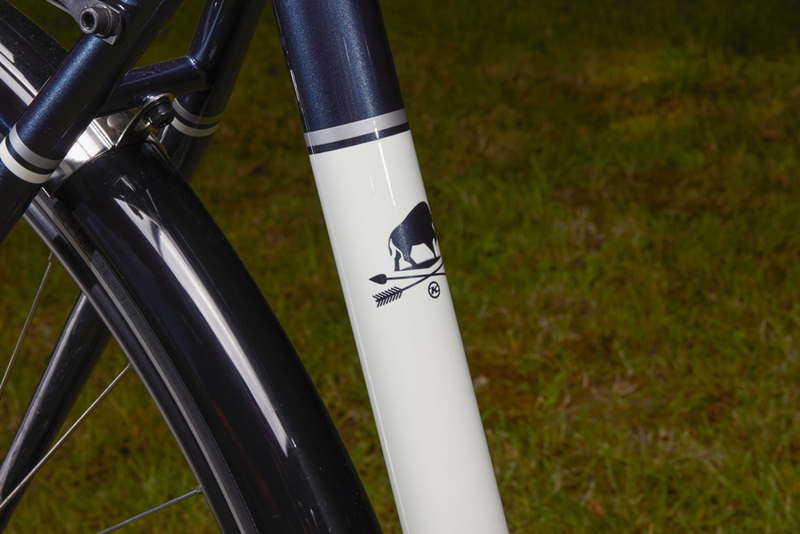 The bike features a sturdy rear carrier and bar-end shifters for simplicity. 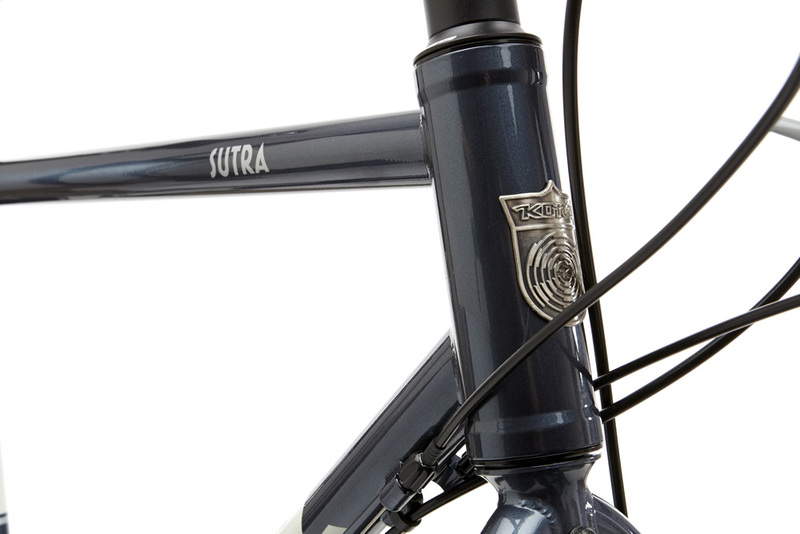 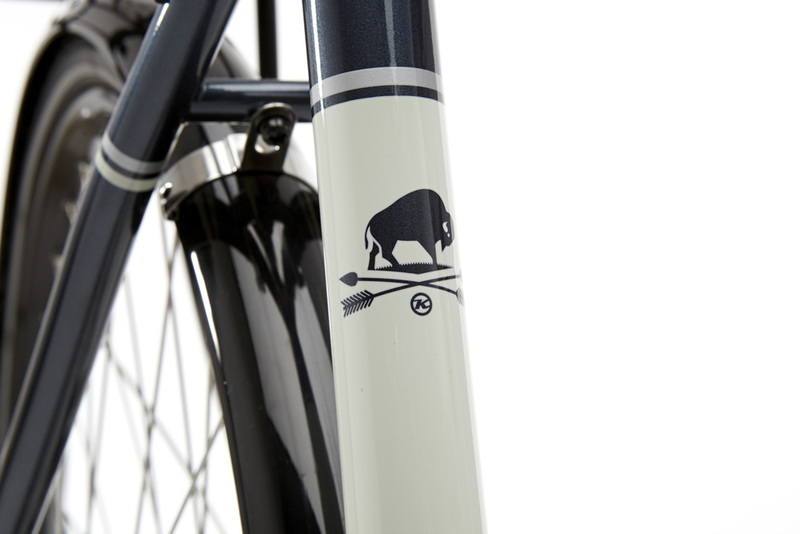 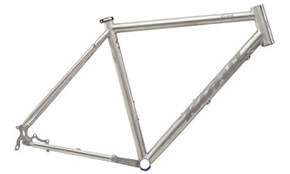 The oversized 44mm headtube gives a more precise ride while the steel tubing keeps things plush and smooth. 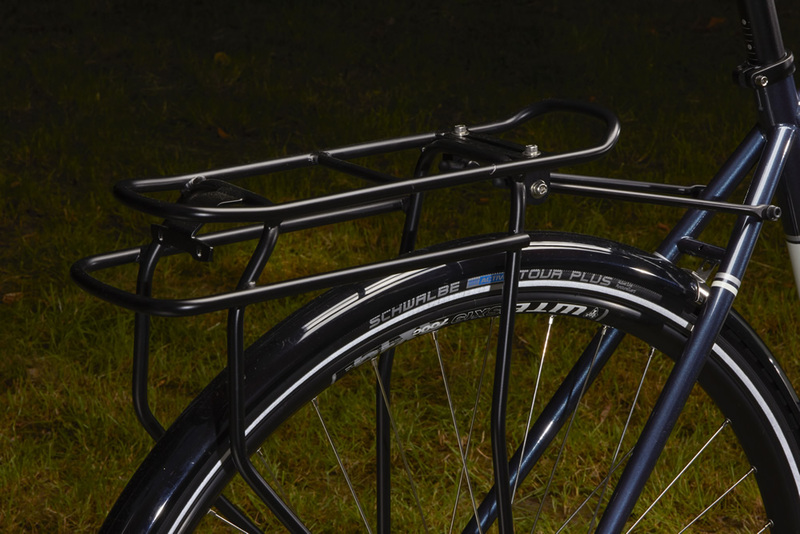 Our new touring/randonneur bar, the Wet Bar, features flared drops and a short reach to keep things comfortable.